Whether you go in Los Angeles or Orlando, Universal Studios theme parks are among the biggest thrills for families nationwide. If you live close by, avail yourself of season passes for the price of one admission. Or if you're taking a family vacation, access discount tickets via memberships you have or products you already buy. 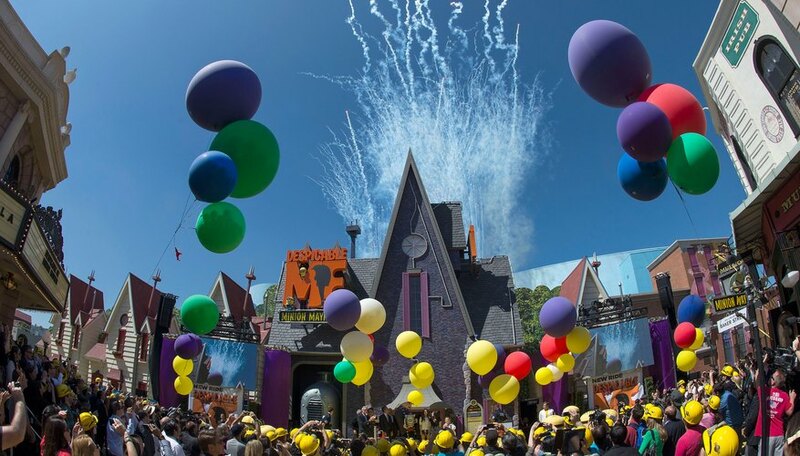 Each year, usually toward the end of the season, Universal Studios offers a promotion to get the next season free with the purchase of a one-day pass. This is by far the best discount since it often comes with members-only perks such as discounts on food and merchandise, discounts on admission for family and friends, and discounts to special seasonal and holiday-themed programs. Look for this promotion around the end of October each year. For added benefits, you can buy a season pass with no black-out dates. Universal Studios offers special discounts for active and retired military personnel. Advanced purchase is encouraged. Military credentials can also be presented at the park ticket office for an instant discount -- typically, $3 off the price of general admission and $3 off 48-inch and under general admission, as of November 2014. Other special programs include discounts for specific colleges and subscriber groups, such as members of AAA. Other discounts include special promotions through Coca-Cola and American Express. Present a can of Coca-Cola at the time of purchase for a $15 discount per ticket for each can you present. Use your American Express card at Universal Studios Orlando to receive discounts that include 10 percent off food and beverage purchases and up to 15 percent off merchandise. Get these discounts plus exclusive access to the American Express Lounge when you use card to buy a front-of-line pass or VIP experience at Universal Studios Hollywood.